Fourth of July is just around the corner and people are planning their Fourth festivities! With all the decorations, shopping and planning, getting a menu together that is sure to be a winner can leave us all stressed! If you are you looking for the perfect hit for your party this year, I have you covered! 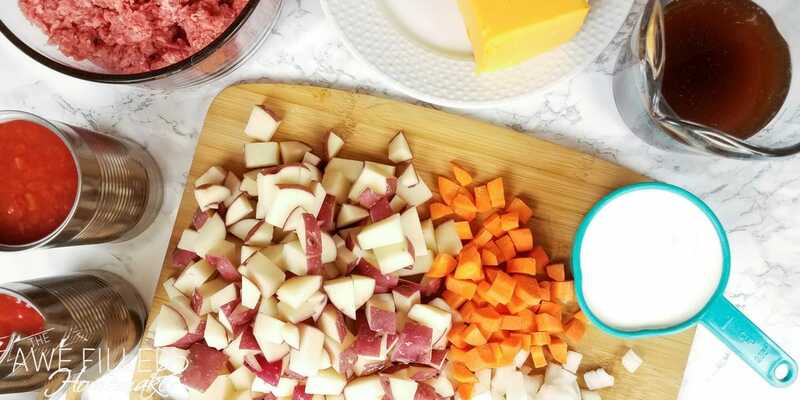 This Cheeseburger and Fries Party Dip is absolutely amazing! I came up with this one with pure luck one day when I was fixing College Football Championship game finger foods for my husband. I always fix him typical tailgate and party food for the kick off to football season. Usually the Ohio State Buckeye’s first game and then again for the Ohio State vs The Team Up North and the College Football Championship game. 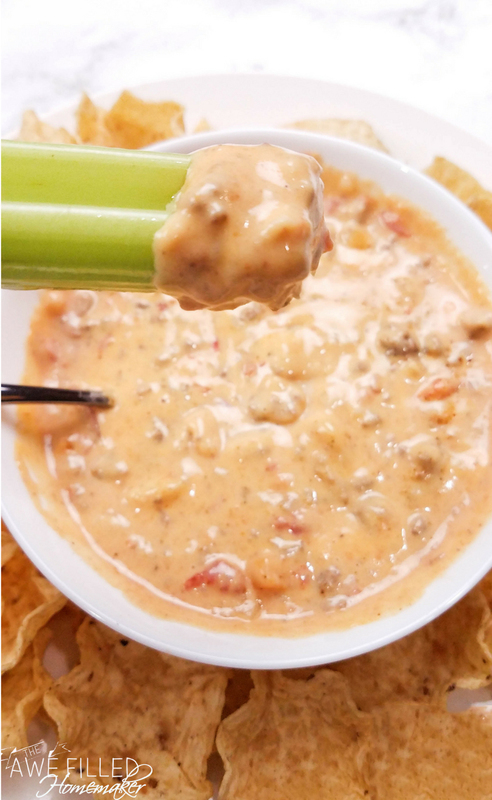 Well, on a whim I just decided to try and replicate something at least a little similar to the dip they had at Red Robin. 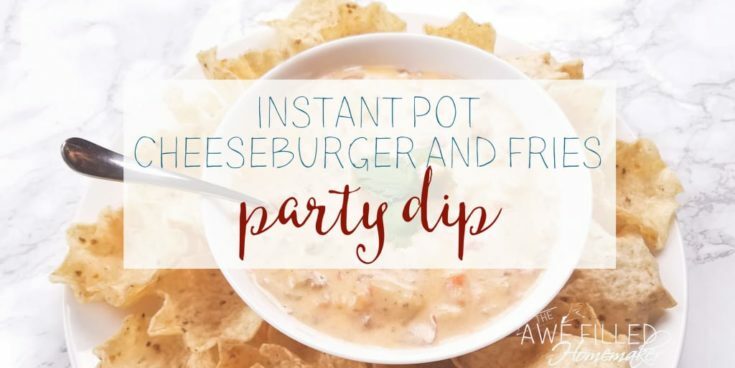 Next thing you know, I had this Instant Pot Cheeseburger and Fry dip! Before you turn away from this page and question my sanity, just keep reading and hear me out. 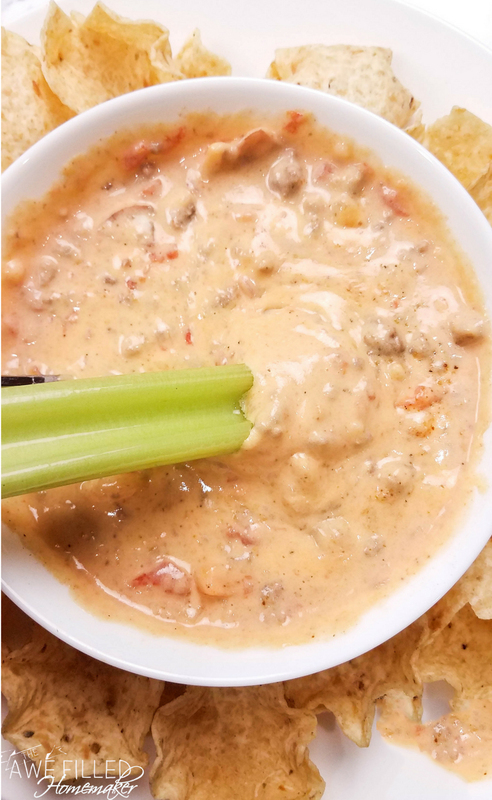 I’m sure you can relate to a cheeseburger dip, but why fries? 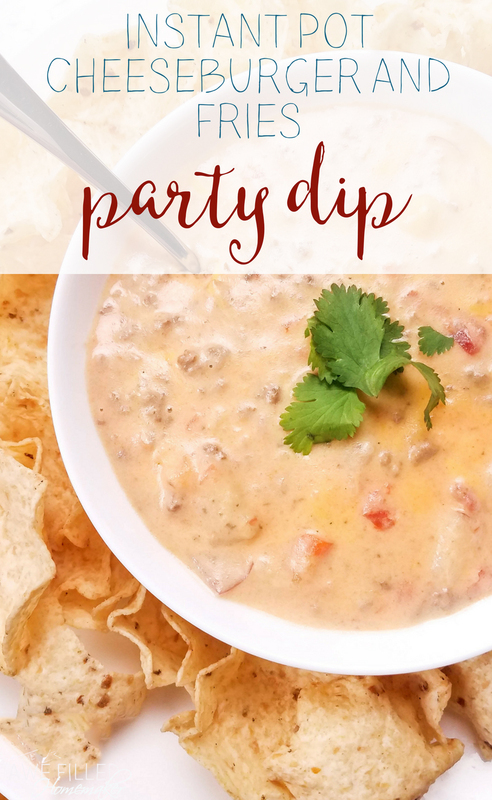 This delicious dip is sure to be a favorite at your next party or event! 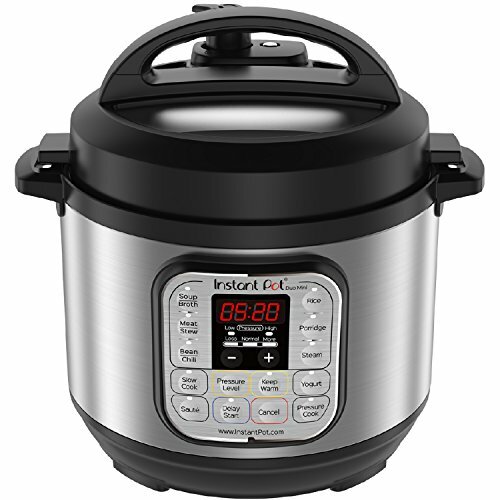 So grab your Instant Pot and get to planning. 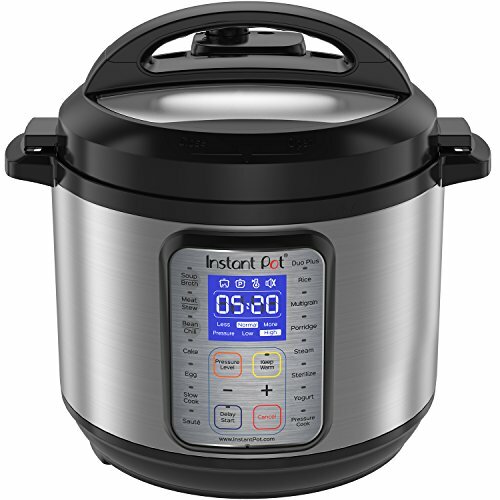 By the way, this would be the PERFECT recipe for a 3qt instant pot and they now have the ceramic liners available for that pot, too! YAY!!! 1) Turn Instant Pot to saute and brown the ground beef. 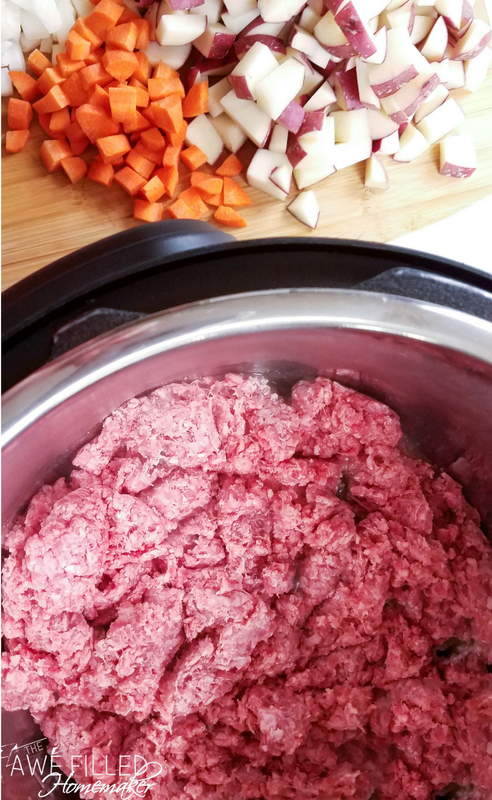 Drain the grease from the beef and place beef back into the Instant Pot. 2) Add potatoes, carrots, broth, and diced tomatoes into the Instant Pot and mix it up. 3) Close the lid and turn pressure valve to sealing. Using the Soup function to cook on high pressure for 30 minutes. 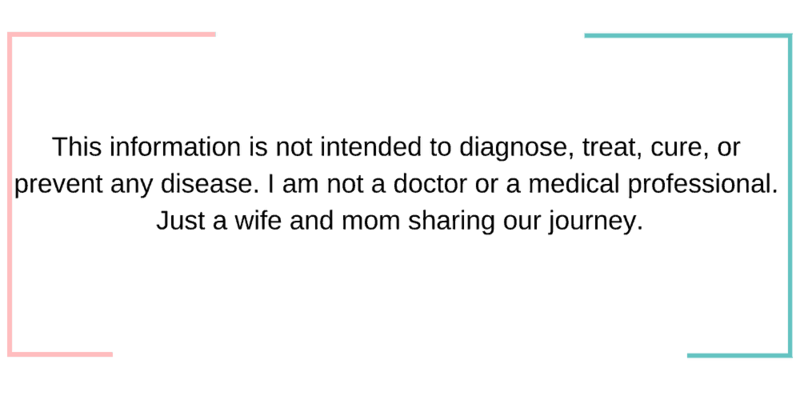 When done, carefully release pressure using the quick release method. 4) Stir in milk and Velveeta. Keep the Instant Pot on the Keep Warm function until the cheese melts completely. Add salt and pepper as desired. Serve with chips, fries or vegetables. 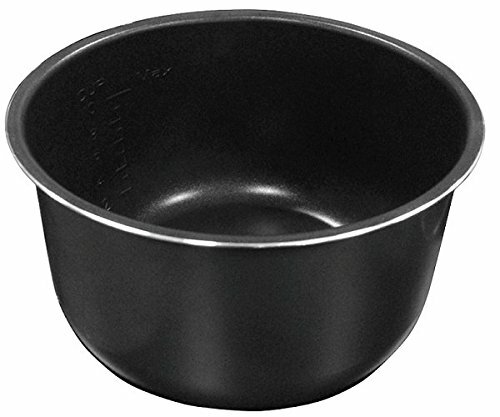 The keep warm function can be used to keep the dip warm until ready to serve or during gatherings. 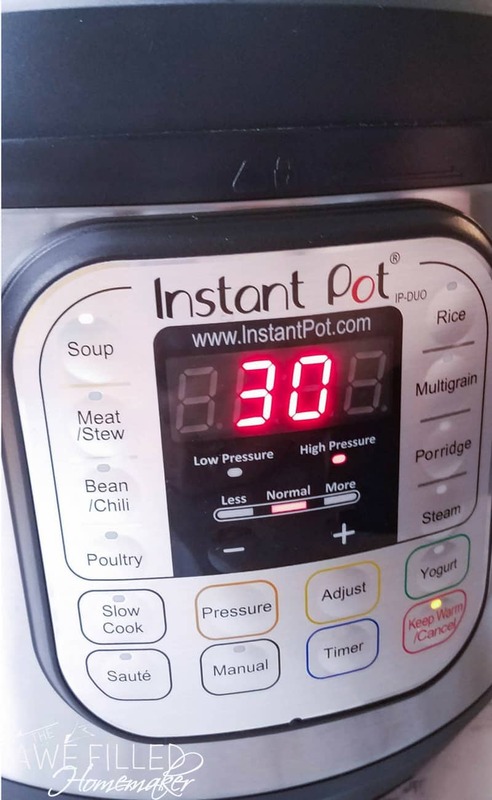 Now that I have made this a few times I HIGHLY suggest using a ceramic insert for your Instant Pot. 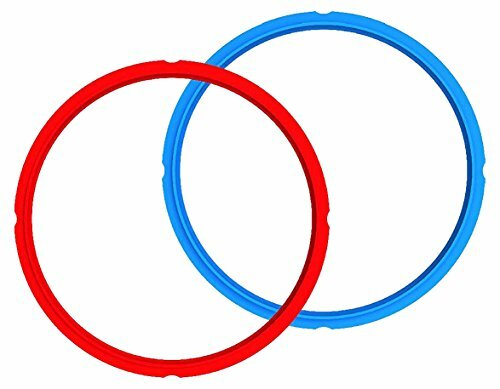 The ceramic insert is easy to clean and prevents sticking and burning. 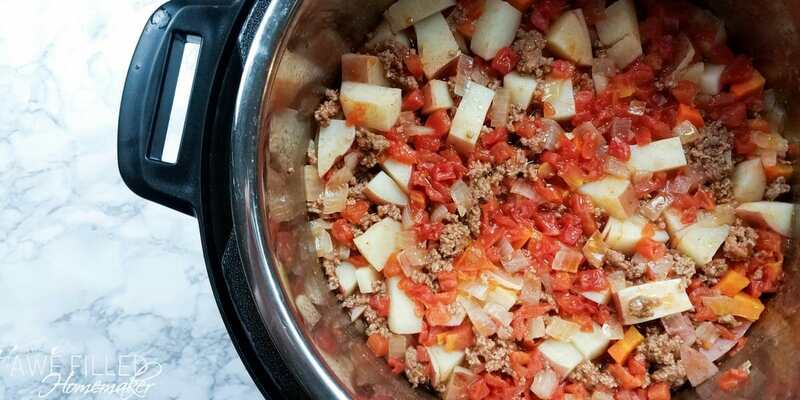 Turn Instant Pot to saute and brown the ground beef. Drain the grease from the beef and place beef back into the Instant Pot. Add potatoes, carrots, broth, and diced tomatoes into the Instant Pot and mix it up. Close the lid and turn pressure valve to sealing. Using the Soup function to cook on high pressure for 30 minutes. Stir in milk and Velveeta. 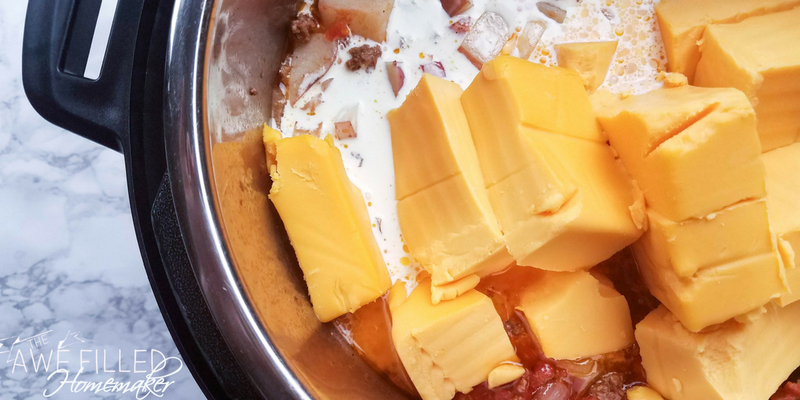 Keep the Instant Pot on the Keep Warm function until the cheese melts completely. Add salt and pepper as desired. Serve with chips, fries or vegetables. 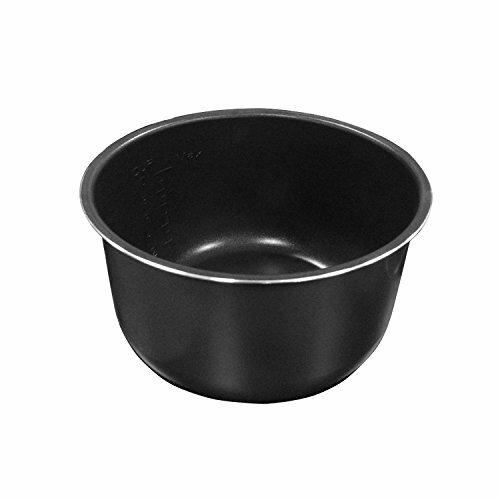 The keep warm function can be used to keep the dip warm until ready to serve or during gatherings.